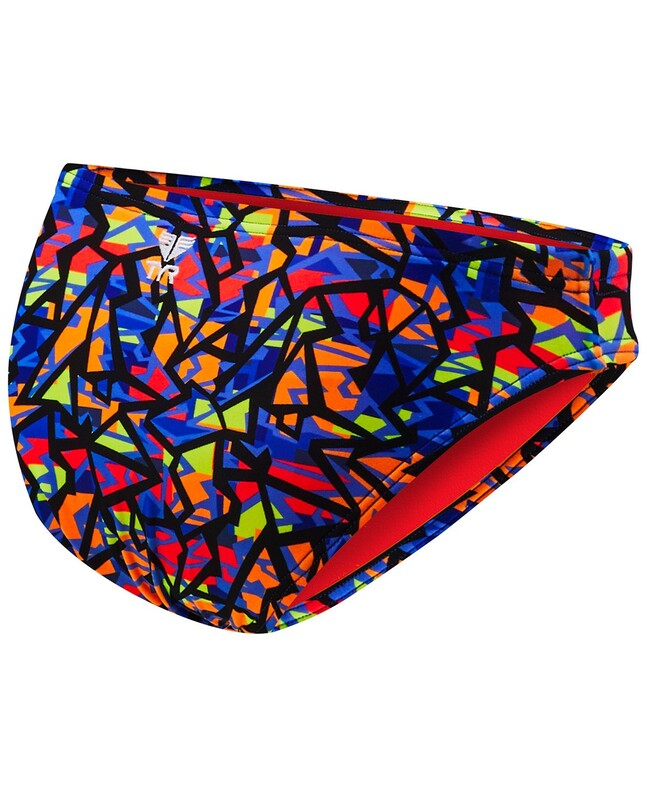 Take on every challenge in the TYR Women’s Costa Mesa Classic Bikini Bottom. Designed for today’s athlete, the BCOS7A boasts a 100% polyester construction, making it nearly 20 times stronger than traditional swimwear. So, whether your training takes you to the pool or the beach, you can be sure TYR’s Durafast One® fabrication will provide both a secure fit and fade-free color. 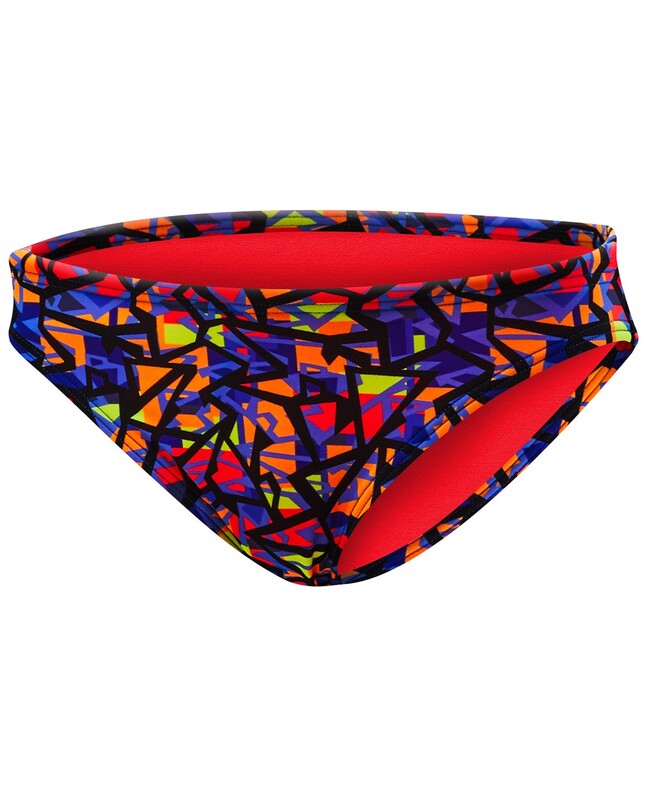 Featuring a mid-rise fit and an adjustable cord waist, the Costa Mesa bikini bottom is ideal for athletes who want comfortable coverage during every swim. Great look and nice fit! I was very happy with this suit when I wore it doing laps this week. It feels great and didnt bind at all and stayed in place with the drawstring really well! Add to that a really good looking print and minimal coverage and youve got a winner. The quality of this suit is another plus. Im sure it will last a long time like other Tyr suits Ive used. I like this cut and style much better than the typical mens brief.